We’ve curated a collection of some of our top movie and documentary recommendations. 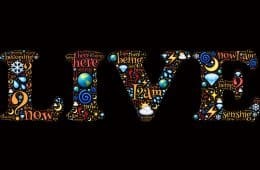 Deepen your understanding of the core engaged living concepts through the visual medium by watching these fine flicks! 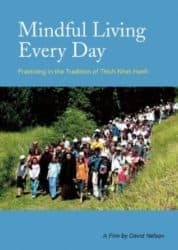 Peace is Every Step documents the life of Buddhist monk, spiritual teacher and author Thich Nhat Hanh, filmed at the Buddhist meditation centre Plum Village in France, among other locations. 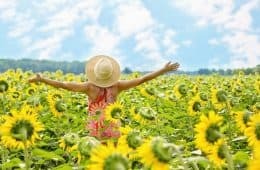 Mindful Living Every Day focuses on the mindfulness practices of Thich Nhat Hanh, showing viewers how they can incorporate these into everyday life. 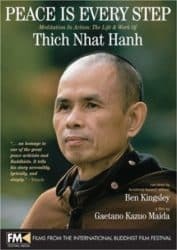 This video also includes footage of Nhat Hanh’s return to Vietnam after 40 years spent in exile. 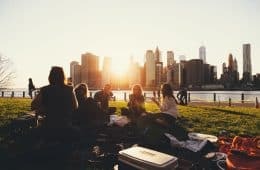 In Enjoying Every Moment, spiritual author Eckhart Tolle teaches viewers how to live in the present moment, as opposed to the future or past, and explains why this can help people find internal (and even external) peace. In Mindfulness – an introduction, professor and mindfulness practitioner Jon Kabat-Zinn speaks to a large group at Oslo University about the benefits and challenges that come with practicing mindfulness. Inward Bound Mindfulness Education (iBme) presents a public talk with Jon Kabat-Zinn on living mindfully within the world, titled From Doing to Being. 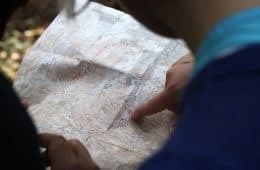 In the Seven Wonders of the Buddhist World, a historian takes viewers to seven locations that are extremely significant to Buddhism in Thailand, India, Nepal, Cambodia, Hong Kong, Sri Lanka and the United States, all the while exploring core Buddhist beliefs. 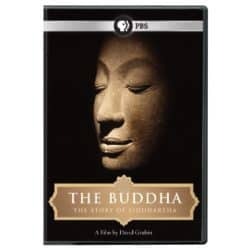 The Buddha, narrated by actor Richard Gere, tells the story of this spiritual figure’s life and highlights why the Buddha and his teachings are still relevant in today’s world. 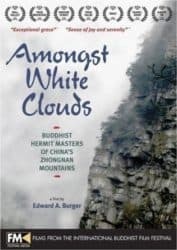 Amongst White Clouds is a study of the Zen Buddhist sages who live as hermits in China’s Zhongnan Mountains, and what they can teach us about our own lives. 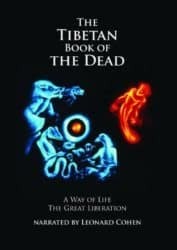 The Tibetan Book of the Dead, narrated by Leonard Cohen, explores the teachings of the Buddhist text of the same name from a historical and spiritual perspective. An interview with the Dalai Lama is included in this documentary. 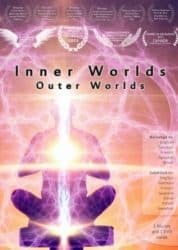 In Inner Worlds, Outer Worlds, meditation teacher Daniel Schmidt examines the connection between the inner and outer world of each individual, drawing upon spiritual concepts such as interconnectedness, the universal field of energy and divine symmetry. 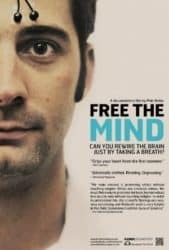 After meeting the Dalai Lama, the University of Wisconsin’s Dr. Richard Davidson was inspired to study the effects of meditation on military veterans and kids with ADHD; Free the Mind showcases his results. 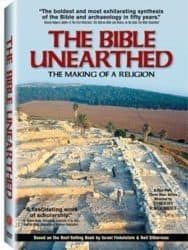 Throughout Oh My God, with no biased directions from the filmmaker, religious and non-religious people from a variety of walks of life provide their answers to the often perplexing question, “What is God?” The Bible Unearthed draws upon the study of contemporary archaeologists and biblical scholars from France, Egypt, Israel, Britain and elsewhere in order to uncover and present more information on the history of the Bible. 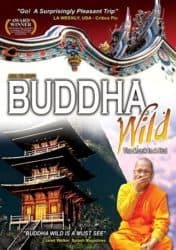 Buddha Wild takes a close look at the real daily lives of monastery-dwelling Buddhist monks, exploring topics that other films often don’t, such as celibacy, racism, and the interaction between male monks and women. 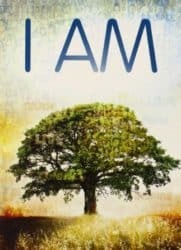 Atheist journalist Lee Strobel sets out to disprove the existence of Jesus through research, but ends up becoming a Christian in the process, and The Case for Christ is born. 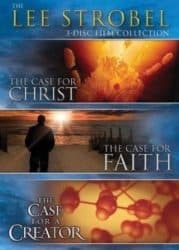 The Case for Faith and The Case for a Creator, also part of this trilogy, build upon what’s presented in his first film. 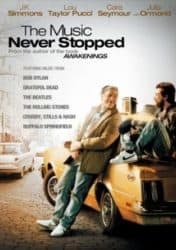 The Music Never Stopped is the story of the reconciliation between an estranged father and son after the son uses musical therapy to help himself heal from brain damage. 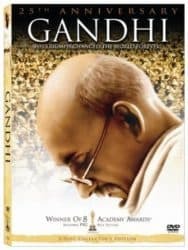 The Oscar-winning Gandhi is a biographical narrative based on the life of Mohandas K. Gandhi (Mahatma Gandhi) the renowned advocate for peace and non-violent political resistance. 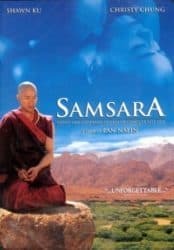 Samsara, set in the Himalayas, is a spiritual romance focusing on the relationship between a Buddhist monk and a farmer’s daughter, and the monk’s efforts to find Enlightenment while dealing with his desire for women. 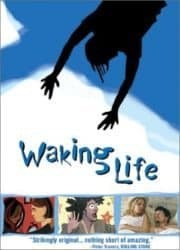 Waking Life is an animated film for adults, featuring the voice of actor Ethan Hawke, that examines the nature of reality and dreams from a philosophical perspective. 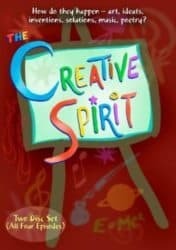 The Creative Spirit is a four-part documentary series that explores how creativity develops, the different ways it is used inside the workplace and out, and how it can improve our lives. 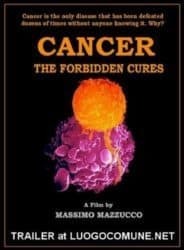 Cancer: The Forbidden Cures outlines several potentially cancer-curing natural remedies that the American Medical Association and the U.S. Food and Drug Administration are reluctant to consider as alternatives to chemotherapy. 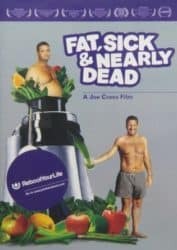 Fat, Sick & Nearly Dead follows the progress of obese producer Joe Cross as he undertakes a juice fast to lose weight and improve his health. 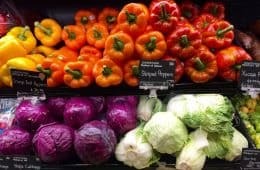 The stories of three other juice-fasting individuals are also covered, and along the way, problems with the standard American diet can be clearly seen. 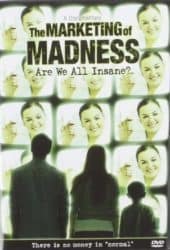 The Marketing of Madness focuses on the increased prescription and use of psychiatric drugs in the 21st century, and why this phenomenon may be driven by corporate greed. 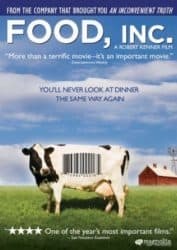 Food, Inc. explores what’s wrong with the production processes used and the products produced by the corporate leaders within the American food industry, from a health and safety perspective. 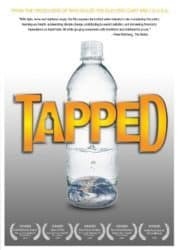 With a focus on the United States, the documentary film Tapped takes a close, critical look at the bottled water industry and the damage it is capable of doing to our health and the health of our planet. 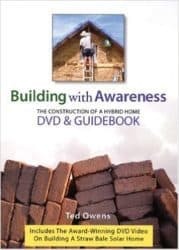 Building With Awareness, which is more than five hours in length, is an instructional guide to building an environmentally friendly straw bale solar home. 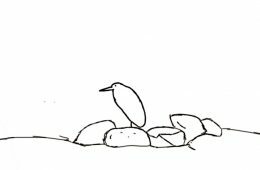 This video is accompanied by a guidebook with images that will also provide you with valuable info on the process. 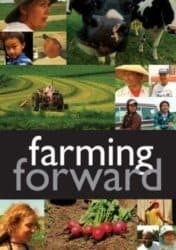 Farming Forward, a collaboration between two film directors and the Sustainable Farming Association of Minnesota, features the stories of a variety of citizens who are successfully running their own local and/or organic farms. 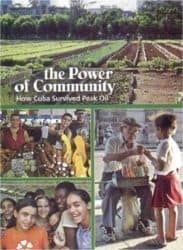 The Power of Community outlines how Cubans came up with sustainable, low-energy strategies for survival after they stopped importing a large amount of oil and food from the Soviet Union. 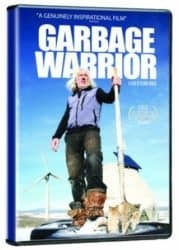 In Garbage Warrior, architect Michael Reynolds shows viewers that it is possible to build a self-sustaining, self-powering home from objects that many people would consider trash. 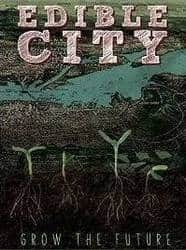 In Edible City, the crew takes a trip through the San Francisco Bay area in order to show viewers how to create their own local, healthy and sustainable food systems, such as community gardens and co-operative stores. 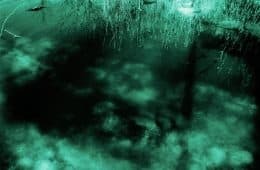 With a focus on Ireland, A Burning Question explores the topic of climate change from the perspective of scientists, the media, and the general population, attempting to bridge the gap between perspectives in order to provide viewers with a better understanding of the phenomenon. 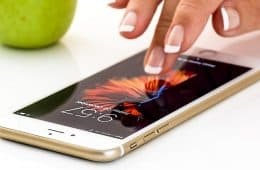 Not Business as Usual presents the idea that traditional capitalism and the practices of the corporate world can be modified, without being done away with completely, to foster a sustainable economy in which corporations honour their social responsibility to consumers. In BBC’s Natural World: A Farm for the Future, filmmaker Rebecca Hosking explores how she can potentially run her family’s farm in England at a low energy output and without making use of fossil fuel. Within this film, architect Thomas Rau introduces a new economic model based on The End of Ownership as we now know it, and explains how he thinks this model will benefit consumers and businesses, along with the environment. 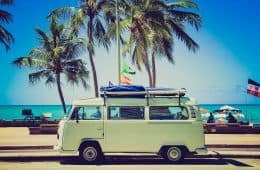 For 12 months, residents of Gippsland, Australia have decided to live simply in tiny homes without many modern conveniences, and A Simpler Way: Crisis as Opportunity showcases what they’re able to learn from the experience. 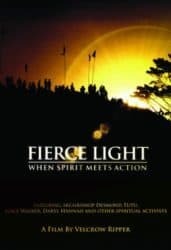 In Fierce Light, which includes an interview with Thich Nhat Hanh, filmmaker Velcrow Ripper showcases examples of positive spiritual activism around the world. Ripper has also directed Scared Sacred and Occupy Love. 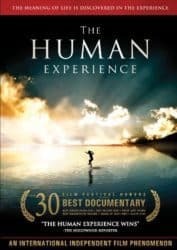 In The Human Experience, a group of four men travel to New York, Peru, and Ghana, working with the homeless and victims of disease throughout their travels, and end up coming to a better understanding of what, exactly, it means to be human. 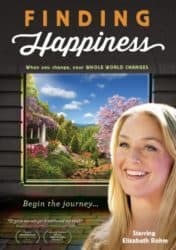 Finding Happiness is a fictional tale based on reality, in which a cynical journalist from Manhattan is asked to spend a short period of time living in Ananda Village, a real multi-dimensional spiritual community located near Nevada City, California. 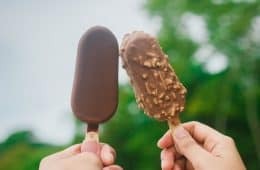 On a quest to discover what’s wrong with the world (and how we can improve it!) 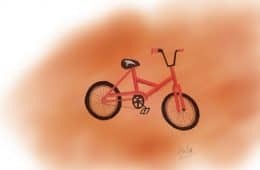 after experiencing a debilitating cycling accident, the director of I Am discovers that the world contains more good than he’d originally imagined. 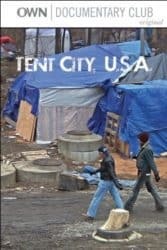 Tent City, U.S.A. examines the lives of displaced, homeless individuals living in a makeshift tent city in Nashville, Tennessee. Internet Rising, a documentary featuring webcam interviews with academics, scientists, activists, and more, investigates how the Internet and other forms of new technology are changing the ways that humans interact with and view the world. 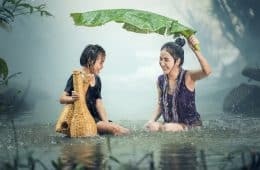 Children Full of Life shows viewers what positive things can happen when an elementary school teacher, through practical exercises, is able to effectively teach his students about compassion, caring, sharing feelings, and community. 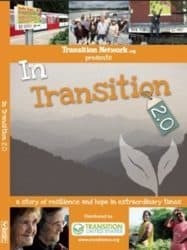 In Transition 2.0 examines communities and community groups that have embraced the “Transition movement,” which promotes a co-operative, environmentally friendly way of functioning, and an economy in which every person has value. Can We Do It Ourselves presents the idea of an economic democracy that gives workers more power than either a market or capitalist economy, and analytically compares the risks and benefits of a democratic model to those that come with the latter two models. 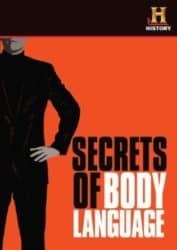 Secrets of Body Language, produced by the History channel, looks at the non-verbal communication of well-known politicians and celebrities in order to demonstrate to viewers how it can strongly influence other people and situations. 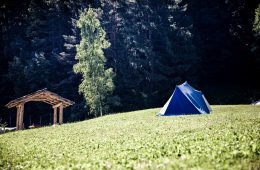 Without Bound, through personal interviews, explores the reasons why people choose off-grid, on-road living in various types of vehicles as opposed to settling down in a single place. Cobra Gypsies details one filmmaker’s three-month stay with an ancient Indian spiritual tribe, the Kalbeliya. Besides covering artistic and family culture within the tribe, the film focuses on the importance of one of their tribal symbols, the cobra. In The Real Castaway, a young couple undertake an extended stay on a remote tropical island near Micronesia, and find out an excursion such as this is much more difficult and less romantic than it seems in the movies. Vespas to Africa follows a group of Norwegians as they travel 9,000 kilometres through Saharan and sub-Saharan territory in 20-year-old Vespa vehicles. In Human, interviews are conducted with more than 2000 people throughout 60 different countries in an attempt to examine the essential nature of humanity. 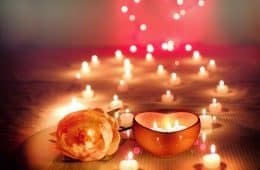 Universal topics, such as sexuality and love, are explored.